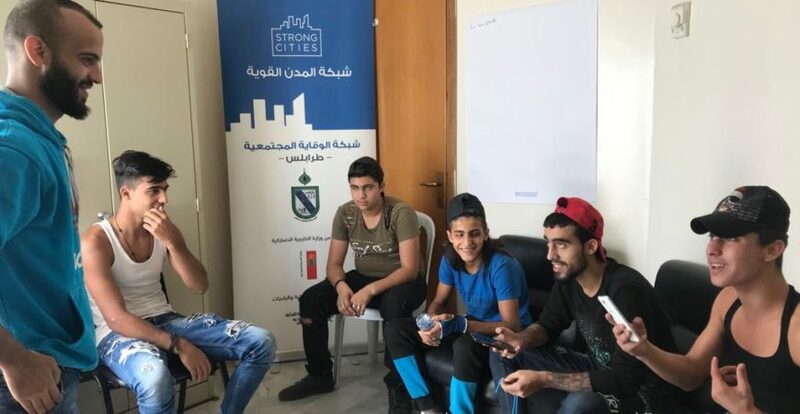 Combining art and personal experience, the Tripoli Express Project brings together youth to discuss and work through their struggles via creative mediums. As part of the Prevention Network of Tripoli’s plan for 2018, the activity aims to build the capacity of underprivileged youths previously exposed to conflict through a multi-session theatre training exploring questions of personal and collective identity, cooperation and collective narratives to oppose hate and antagonisms. 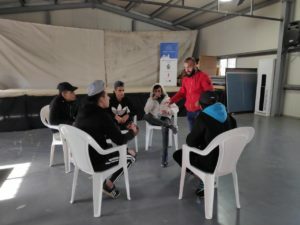 With an approach combining story-telling, self-expression and active listening techniques, every session has contributed in fostering the young participants’ non-violent communication skills, critical thinking and team-building. 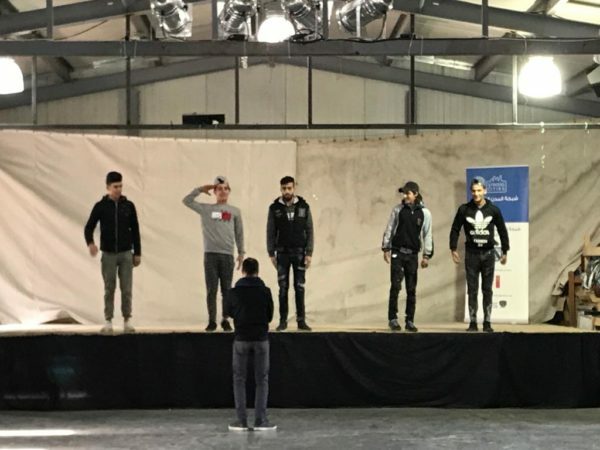 Over the past few months, the participants have been working with social theatre experts and a member of Tripoli’s Community Prevention Network to channel their experiences through drama, song writing, music and monologues in preparation for a showcase event of their talents this February. 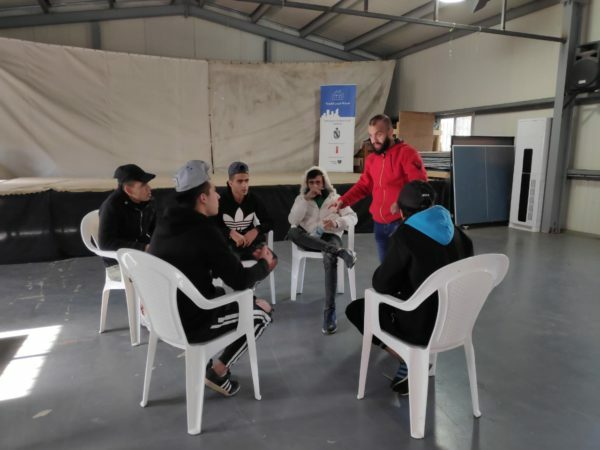 The Prevention Network is highly engaged with the young participants, supporting their efforts and volunteering their time to coordinate and sometimes deliver sessions. The activity falls within a larger plan envisioned by the three Prevention Networks in Lebanon to empower youth across Lebanese cities and create a channel of communication between young constituencies and municipalities. 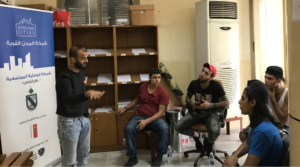 In that sense, this training serves the crucial purpose of building trust in local institutions, which the Strong Cities Network MENA programme advocates. 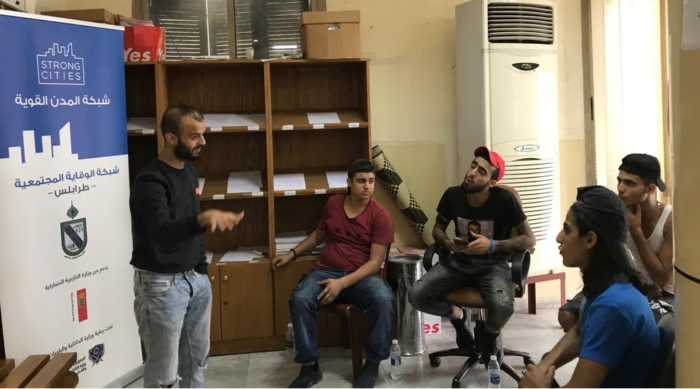 The showcase event will be part of the Municipality of Tripoli’s launch of the city’s first official municipal Youth Office, a safe space where Tripolitanian youth will be able to voice their concerns and take part in shaping the future of their city.